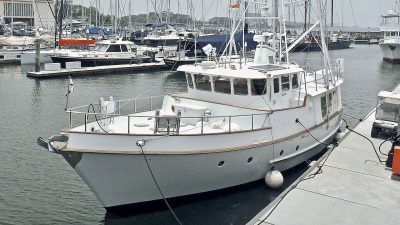 Worldwide professional representation for buyers and sellers of new and used premium brand ocean going trawlers. Providing the experience and personal attention you deserve! 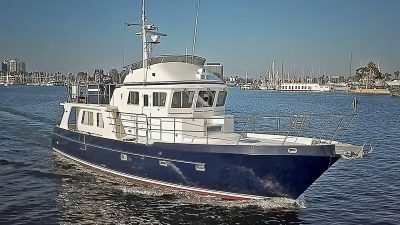 Renowned Trawler Specialist, Jeff Merrill created his own independent yacht brokerage in January, 2014 after over thirty years in the marine industry and a lifetime of enjoying his passion for boating. 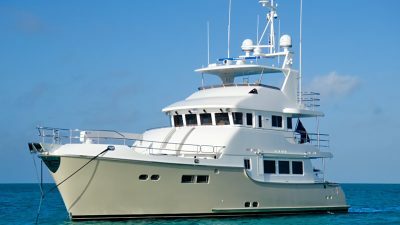 Jeff Merrill Yacht Sales, Inc. provides the experience and personal attention you deserve by offering worldwide professional representation for buyers and sellers of premium brand, ocean-going trawlers. 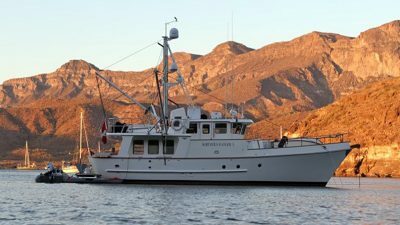 One of the most important decisions you can make to improve your trawler boating experience is to find a yacht broker whom you are comfortable with and engage that broker to be your primary resource. It is very easy to fall into a trap and make a commitment too early with a broker. 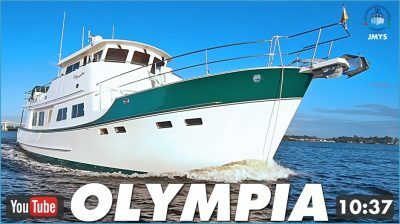 Take a little time upfront and do some research about reputations and work ethic, negotiation skills and post purchase follow up, you will quickly learn that your fellow boaters have very strong opinions about yacht brokers. 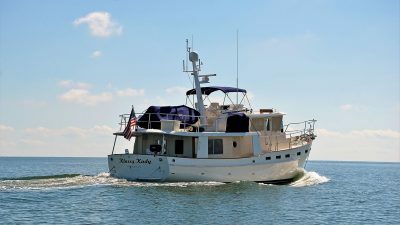 "Cruising is typically a couples activity. You both need to buy in. The idea can start as one person's ultimate goal, but it is more successful and more satisying if you plan and prepare together,"
If you have been following us the past couple years (since our launch in 2014) you have probably viewed a few of our YouTube videos. 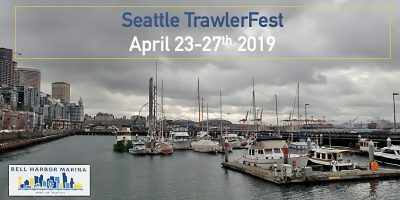 Spring is here and to us that means…drum roll…TrawlerFest in Seattle is around the corner! 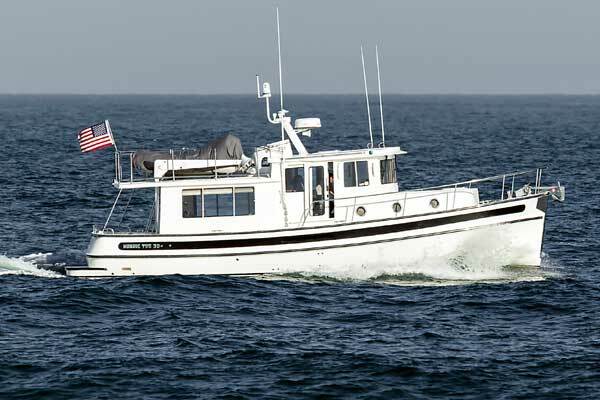 Bering Yachts builds the finest recreational steel adventure yachts in the world. 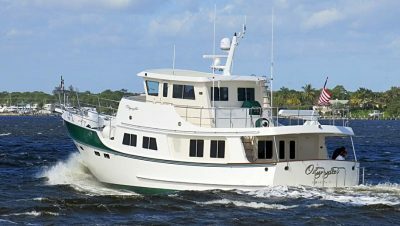 Efficient designs, expert installations and quality craftsmanship combine to offer a complete cruising package that is unmatched in value. 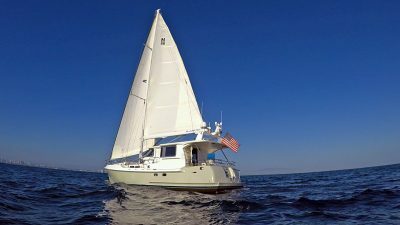 The underway performance is second to none; whisper quiet, vibration free and a rock solid ride even in the most daunting seas. 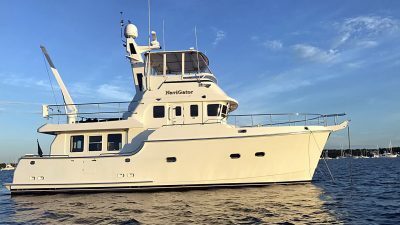 Jeff Merrill has been directly collaborating with the build team at Bering Yachts and as a sales and marketing advisor since the 2014 Fort Lauderdale Boat Show. 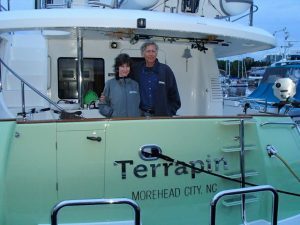 Jeff and his wife Pam flew to the Bering ship yard in Zhanjiang, China in December of 2014 and since then Jeff has made repeated trips to China and to the Bering yard in Antalya, Turkey. 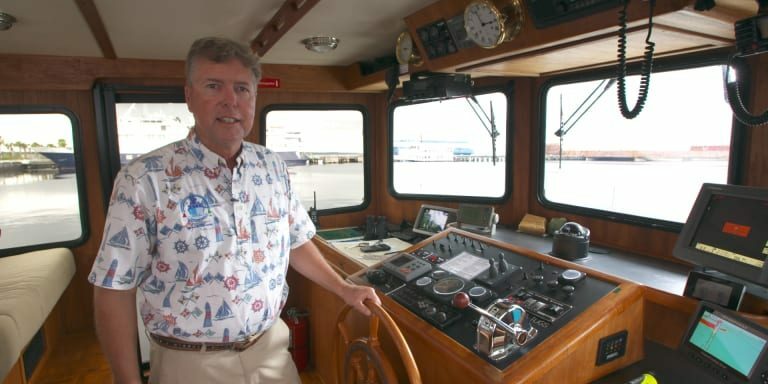 With Jeff’s 20+ year boat building background he is thrilled to be involved in the world class construction techniques Bering administers. 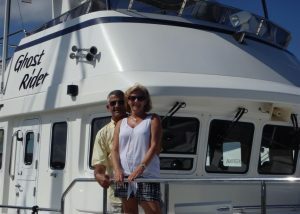 Having spent time at sea living aboard, Jeff is a true believer in the capability and comfort of what Bering Yachts offers. 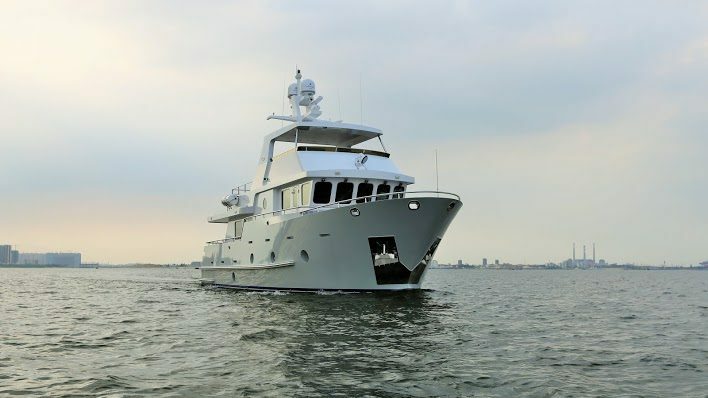 Bering’s attention to proper welding, thorough coatings and yacht level finishing inside and outside can really be best appreciated with a firsthand inspection. Contact Jeff directly to learn more and he will be happy to explain the company attitude, build features and design elements that differentiate Bering and allow them to stand behind their motto, “Steel The Best”! JMYS is very pleased to include uVisualize on our home page and acknowledge them as an important strategic partner . The team at uVisualize has collaborated very closely with JMYS for the past several years and do an incredible job for us behind the scenes. They are responsible for producing our YouTube videos and handle all of our website services including the complete refresh of JMYS.com launched in January, 2019. Claudia and Don are smart, responsive and creative. They have worked diligently to help us grow our business. 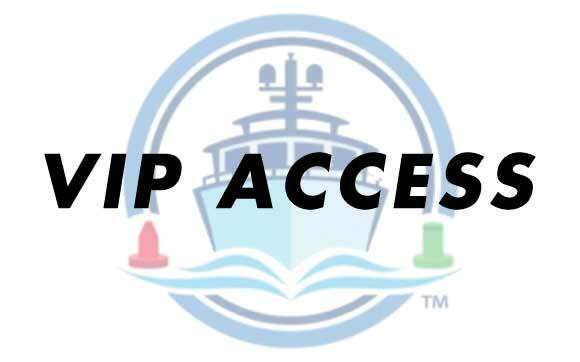 Steve D’Antonio Marine Consulting (SDMC) is an important part of our strategy to help our clients understand the seaworthiness, reliability, safety and value of the boats they purchase and cruise aboard. 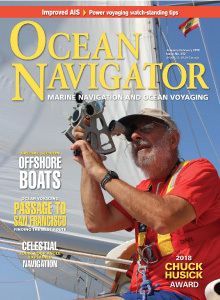 Steve is a widely respected expert and author on vessel systems and all things mechanical and electrical. 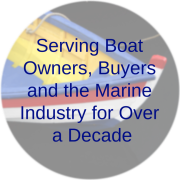 His ability to help you assess the quality of any boat you are considering purchasing, or guide you through repairs and refits, is unparalleled. 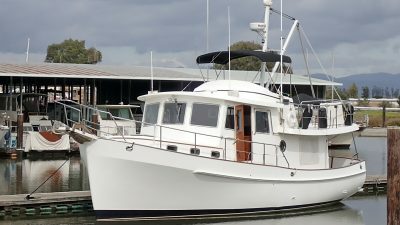 JMYS works closely with Steve on a regular basis, including new build and pre-purchase evaluation projects.